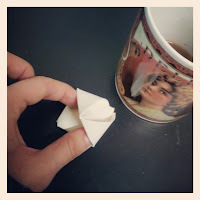 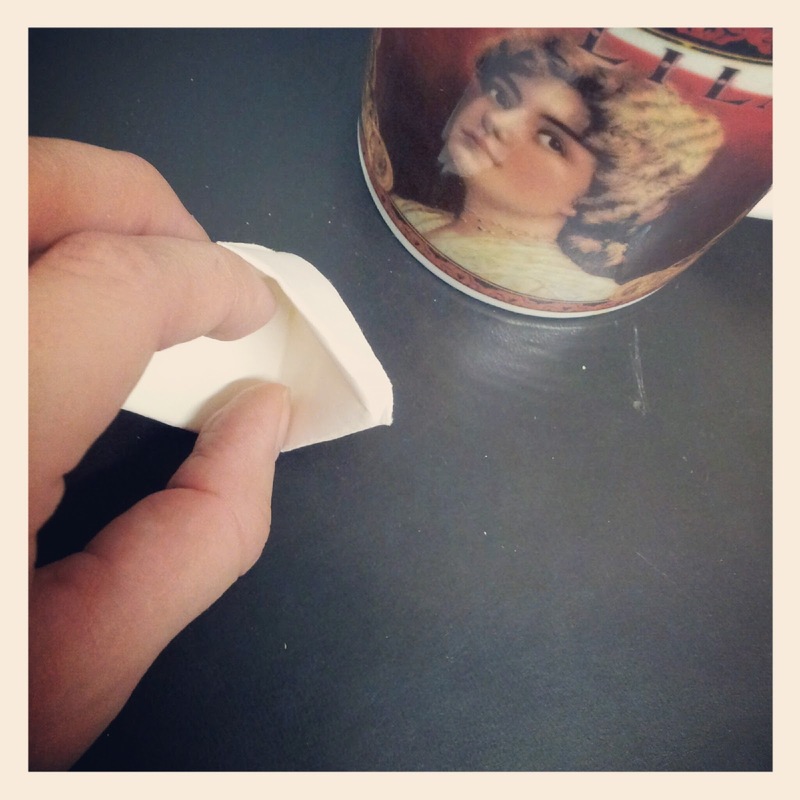 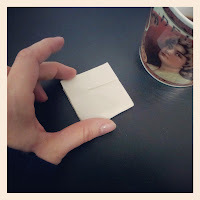 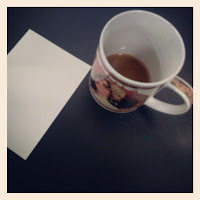 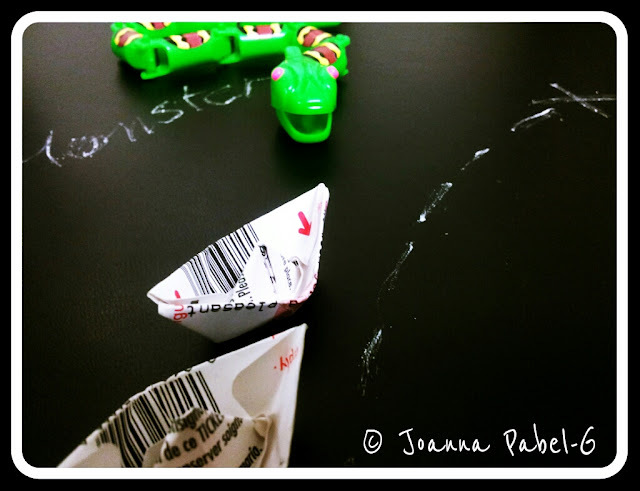 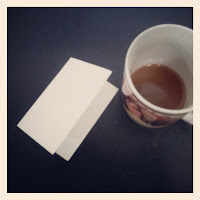 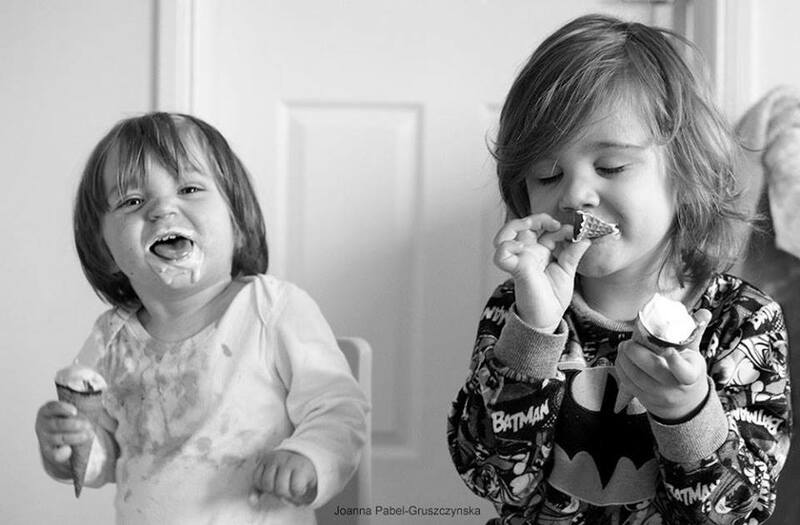 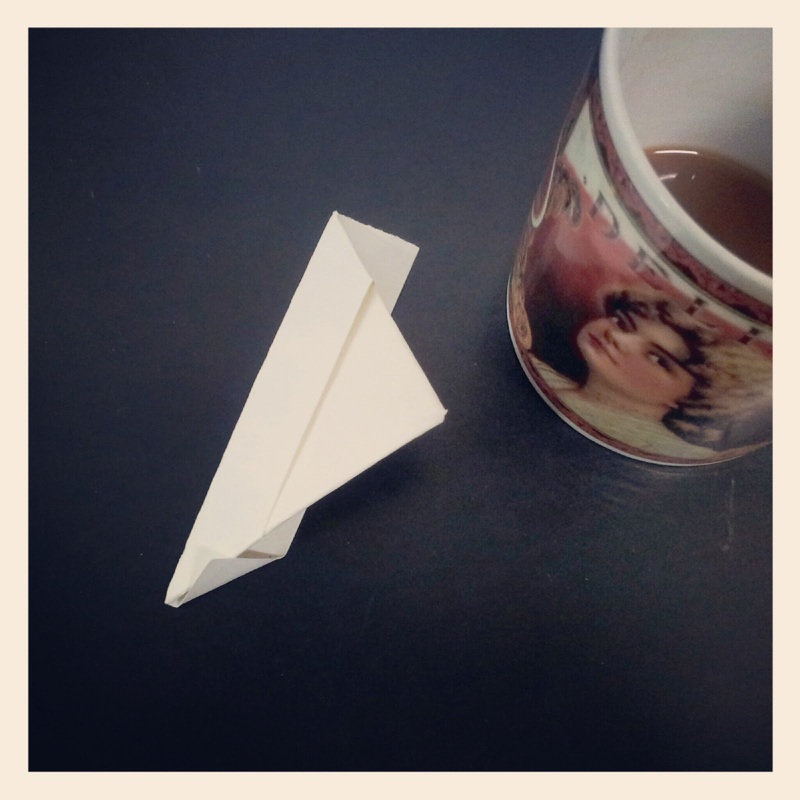 Be Creative Mummy / UK lifestyle Blog / Crafts: Coffee break at work. Ideas are born everywhere. Coffee break at work. Ideas are born everywhere. Break was boring until I remembered something. 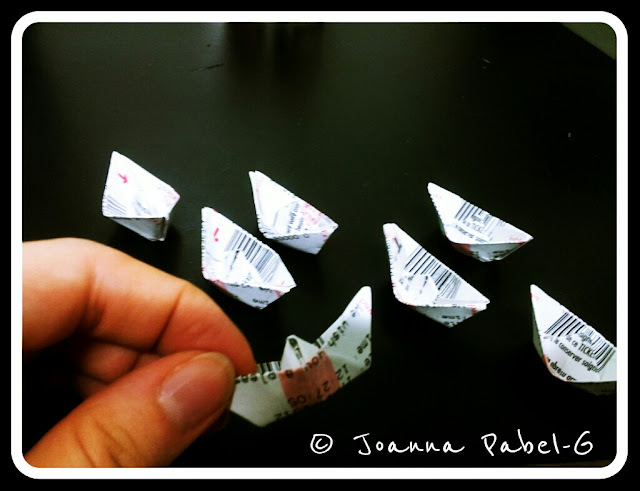 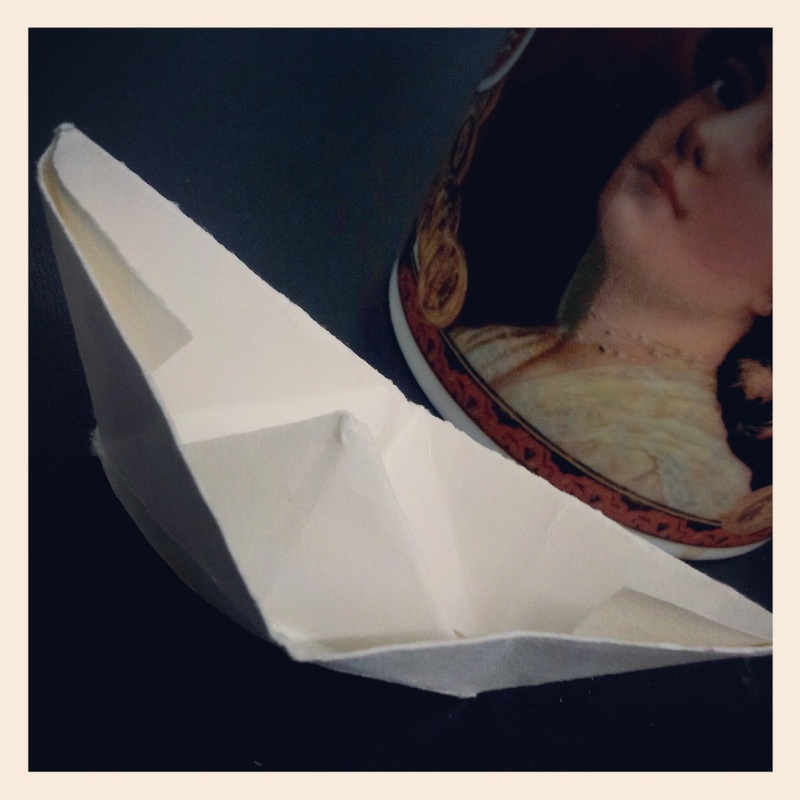 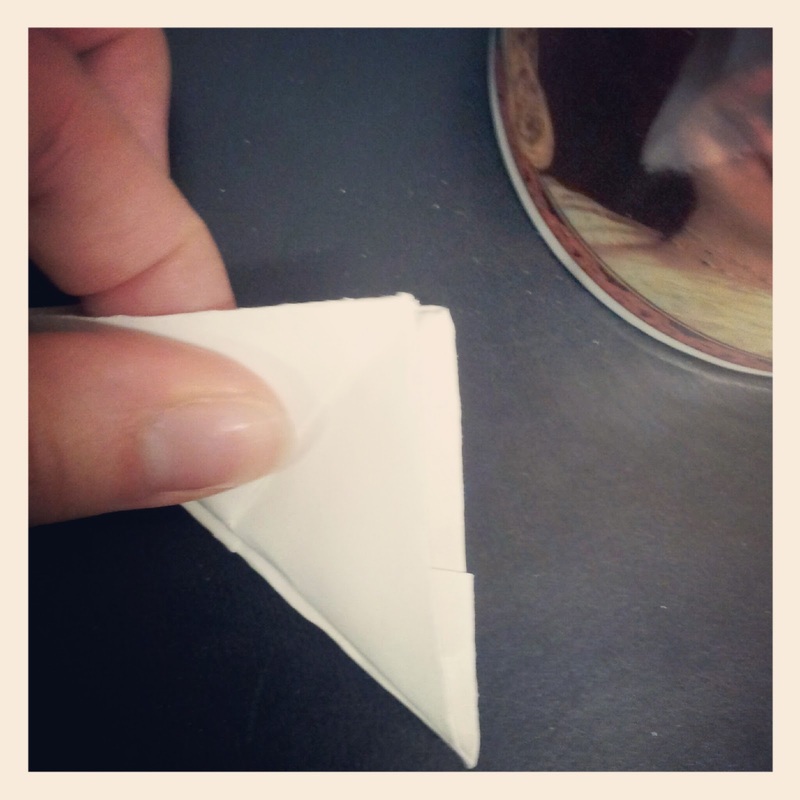 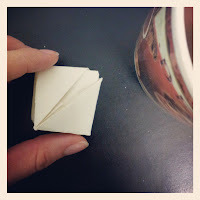 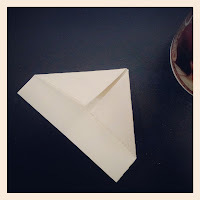 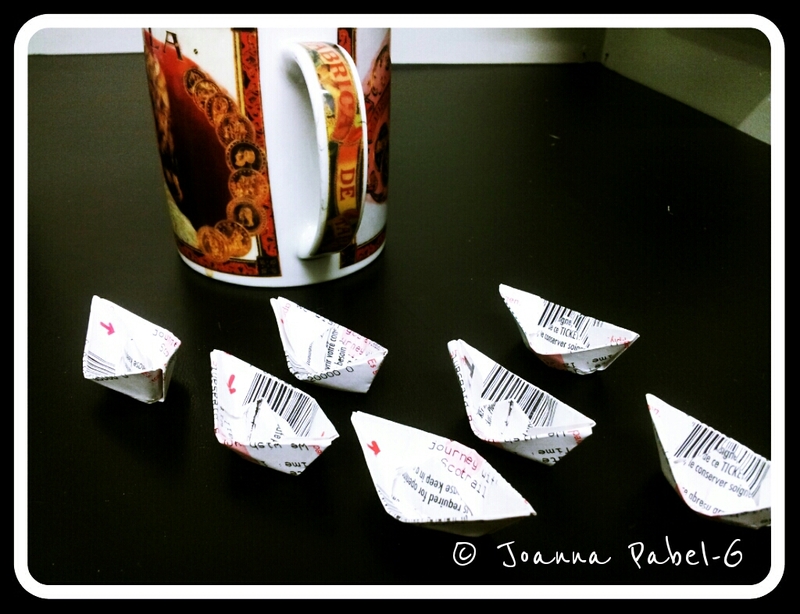 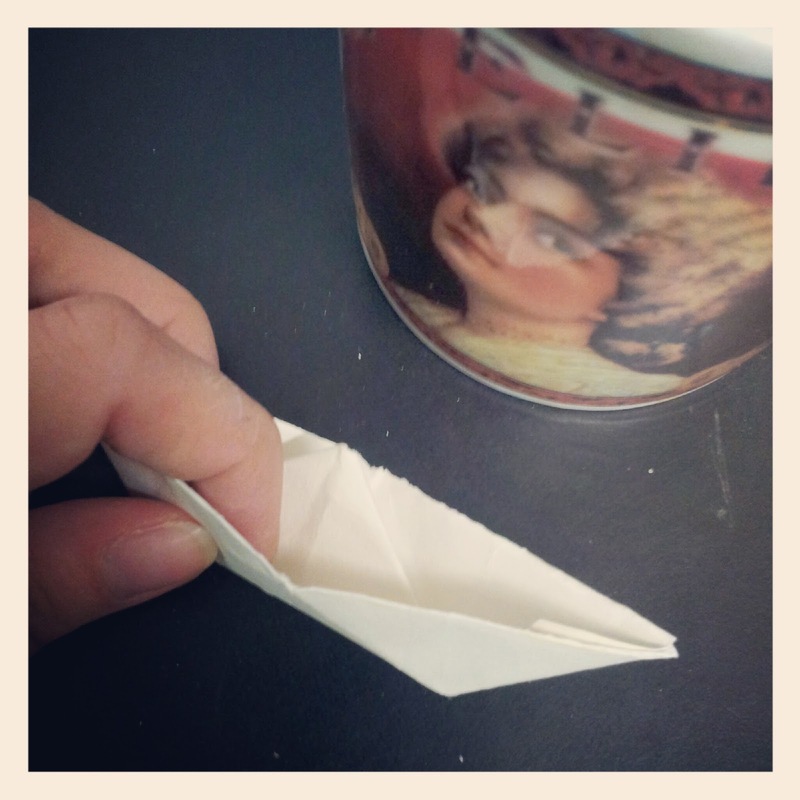 When I was a little girl, my father taught me how to make origami ship. 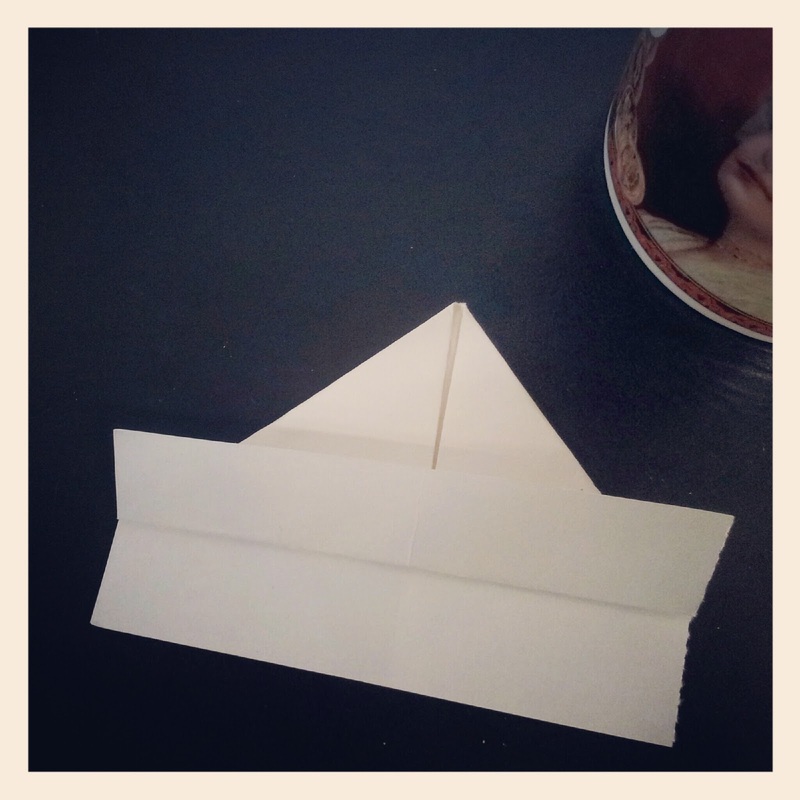 I can do it with my eyes closed. 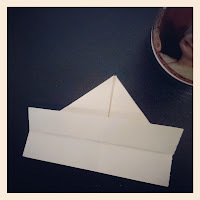 What do you need to build fleet ships? A few rectangular piece of paper. 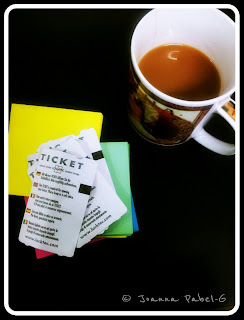 (I've used the old paper tickets because I found it the work). Lots of ideas for fun. 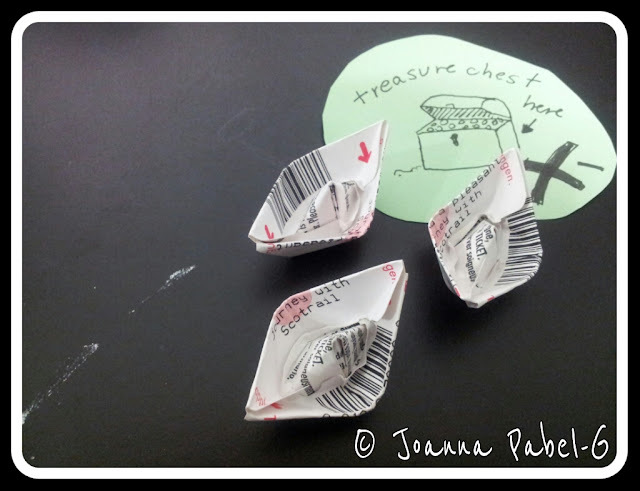 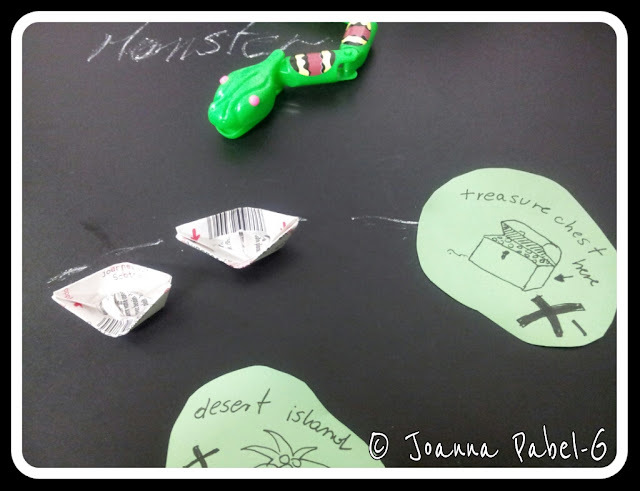 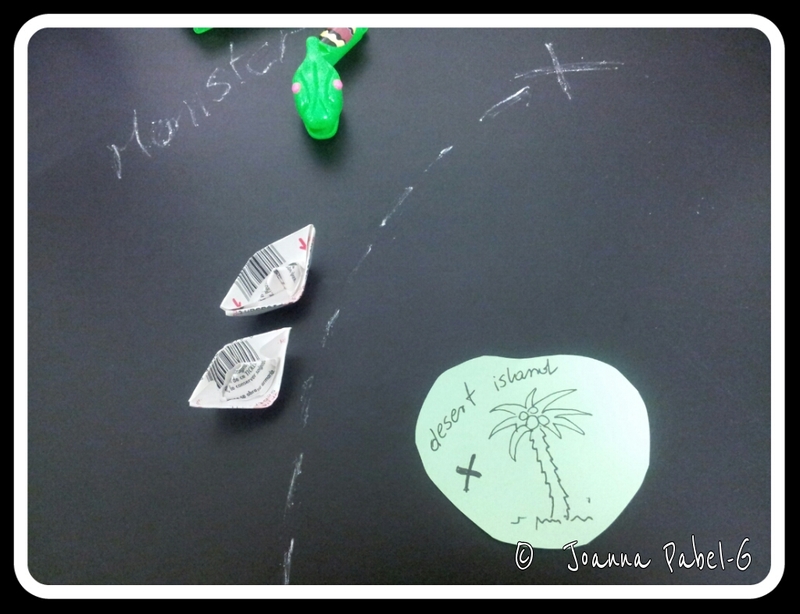 My fleet ships are looking for treasures. 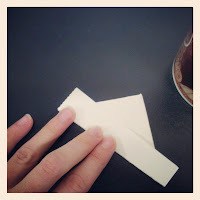 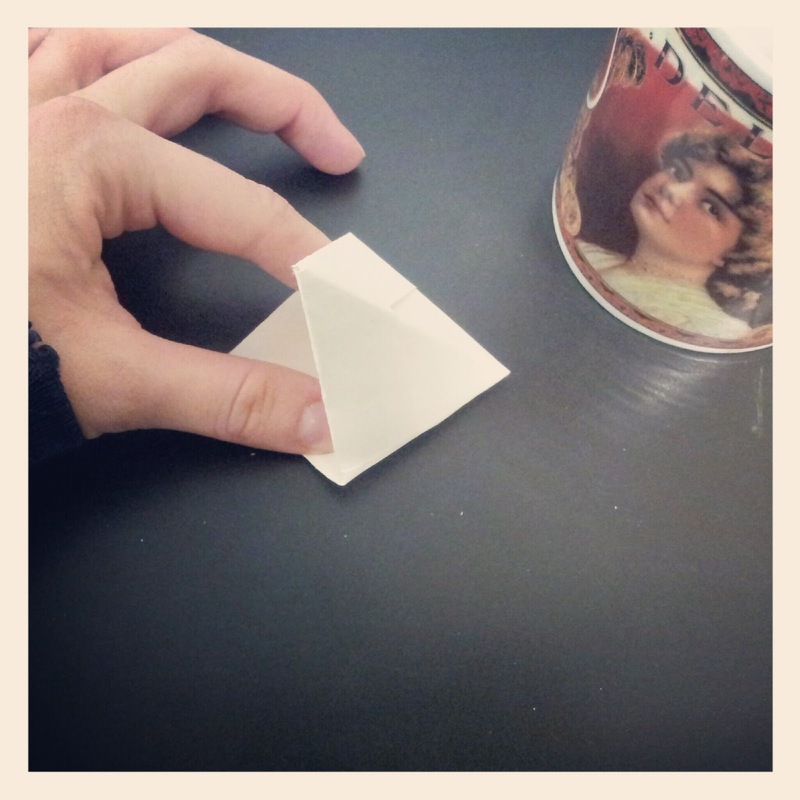 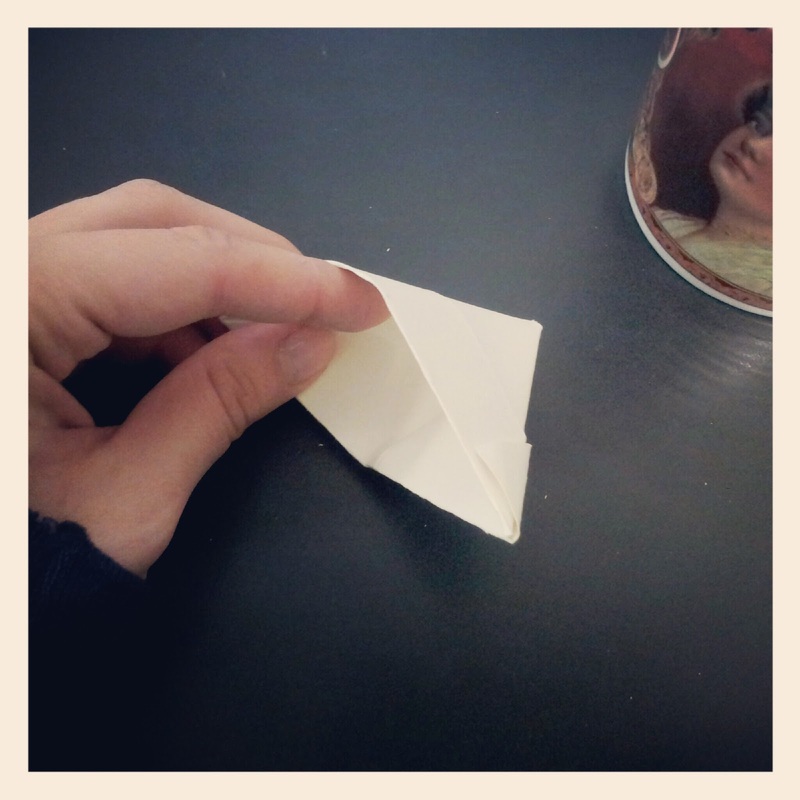 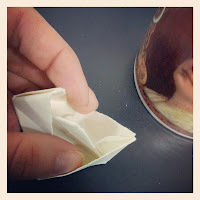 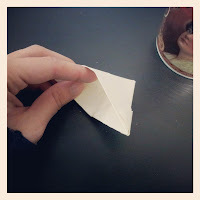 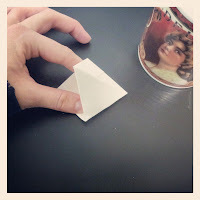 A simple-to-make Origami ship made from paper. 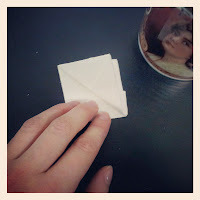 I used to make them alot too! Yes, Of course - A Pirat hat is also Great.